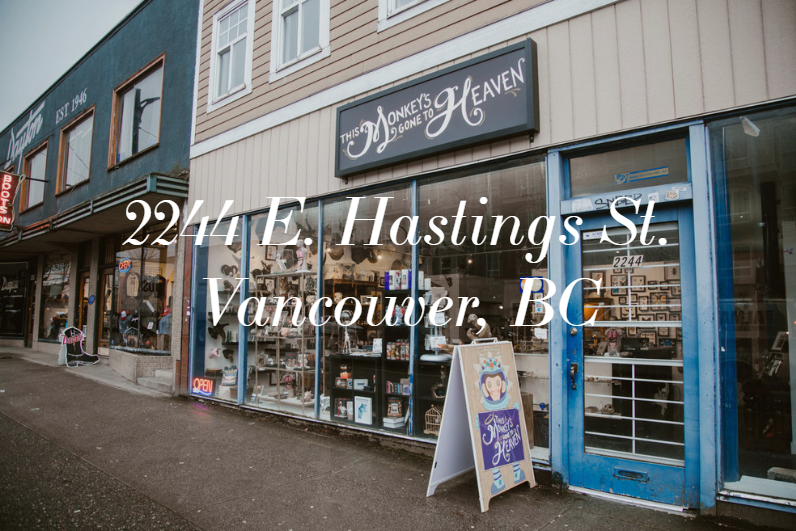 Located at 2244 E. Hastings Street in Vancouver BC! 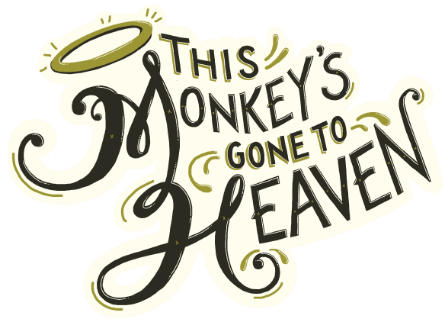 ​​Oddities, Trinkets and Scientific Interests - This Monkey's Gone to Heaven has a variety of products available in store to keep the mind curious and encourage exploration! Through the shop, several Classes & Workshops are available for enrollment - classes are hosted in the studio space attached to the store front (in association with ​Betamax Studios). ​*Have questions? Email us directly at thismonkey.ca@gmail.com.